According to the National Highway Traffic Safety Administration, in 2015 approximately 88,000 motorcyclists were injured. An additional 4,976 fatal crashes occurred among motorcyclists. In Texas, fatal auto accidents occur nearly every two and a half hours. In 2017, 501 of these fatal accidents occured on motorcycles. According to Texas A&M Transportation Institute, motorcycle accidents with injury happen at a rate five times higher than those of cars. Given the inherent dangerous nature of motorcycles, it is important to have the proper legal resources if one gets into a severe accident. A motorcycle accident lawyer can help in serious cases. 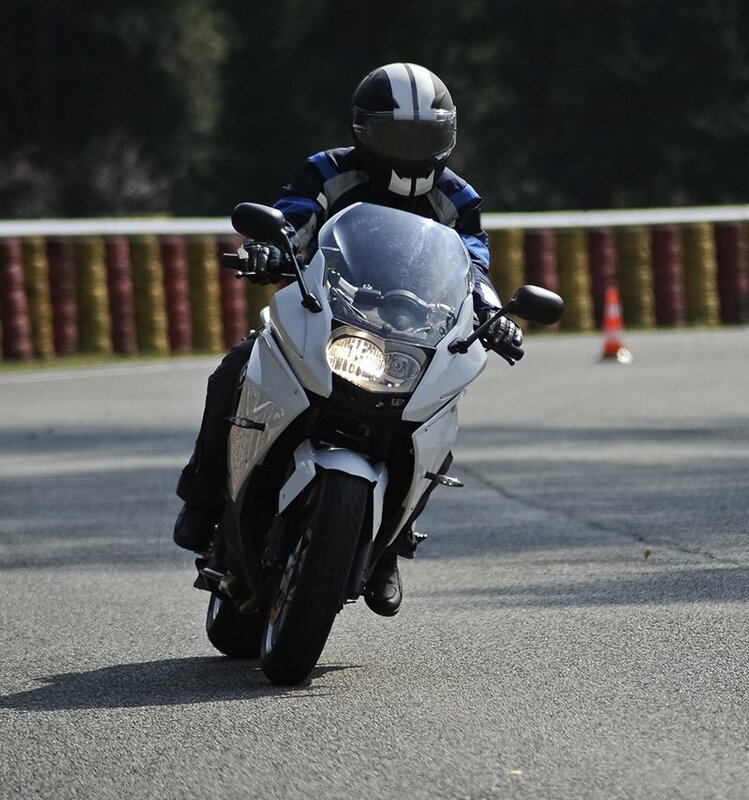 In order to have a fair settlement, it is important to be aware of experienced motorcycle accident lawyers who serve in the Houston area, such as those at Carabin Shaw. If you are someone you know has been in a motorcycle accident, be sure to contact us today. A car turning left in front of a motorcycle can result in an accident if the driver of the car is unaware of the motorcyclist. About 40% of motorcycle crashes occur from left-hand turns. A crash could occur if the driver of a car fails to look in their blind spot, leading to a collision between car and motorcycle. The opening of a car door in front of a motorcycle is another common cause of crashes. Again, this can occur if the driver of a car is unaware of the incoming motorcycle. Drunk driving is another major reason for crashes. This can be avoided by always having a designated driver, or by utilizing taxi and car-ride services. Lane splitting is when a motorcycle drive between two lanes of cars, typically in traffic jams. The close proximity to cars and unpredictability of drivers’ habits can result in a collision. These are just a handful of types of accidents which can occur while riding a motorcycle. The majority of collisions come from a car drivers’ lack of awareness or failure to check blind spots. A second of negligence can lead to a severe or fatal accident with the consequences falling on the motorcyclist. These types of accidents are common all across the country, including Houston. If you or anyone you know has been involved in an accident, don’t hesitate. Call a motorcycle accident lawyer in Houston today. Wearing a helmet is the single most important protection one should wear while riding a motorcycle. A helmet can prevent severe injury or death. Double check that your helmet is up to the Department of Transportation (DOT) standards. Wear your helmet even on short trips! Additionally, wearing long sleeves and pants will protect you from debris. Make sure your motorcycle is functionally running. Double check tire pressure and tread of the tires. Look for signs of oil leakage. If you are riding with a passenger, make sure they are sitting forward and close to the driver. The passenger should be holding onto the driver by the hips, waist, or belt. If you are intoxicated, do not ride. Call a friend or a cab instead. Drunk driving is not only dangerous to others, but it is dangerous to yourself. Following these three simple tips will decrease your chance in becoming involved in a motorcycle accident. If you are one of the 250,000 people who has been in a motorcycle accident in Houston, an important step is to contact a motorcycle accident lawyer as soon as possible. A lawyer at Carabin Shaw will represent you fairly and will insure that you reach a fair settlement. Our team will establish a balance between you and the insurance companies. After a crash, insurance companies will evaluate the accident and injury claim. Having a motorcycle accident lawyer on your side will ensure that you are treated appropriately. If you are in the Houston area and have been involved in a motorcycle accident, call Carabin Shaw toll free at 346.236.1489 for your free initial consultation.